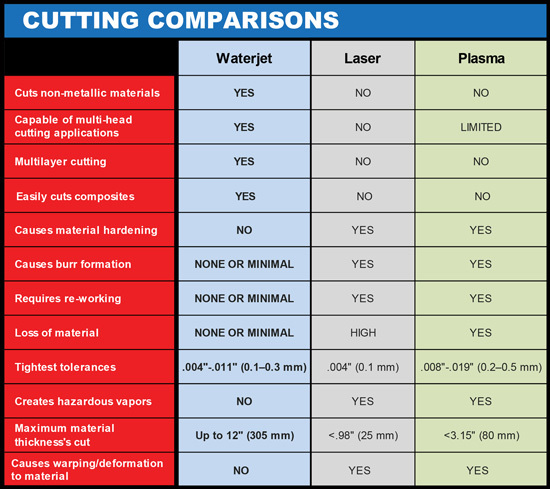 As can be seen from our application examples, waterjet cutting features significant advantages in many different situations. 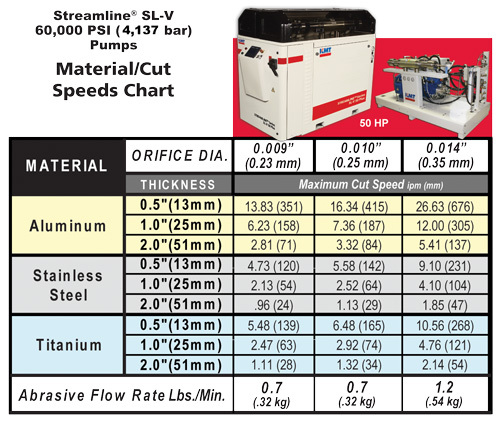 Depending on type an thickness of material as well as on the design of the work piece, waterjet cutting may be the most - and in come cases even the only - economical way of cutting an item. Alternative milling technology causes very high abrasive wear due to the hard facing by welding. 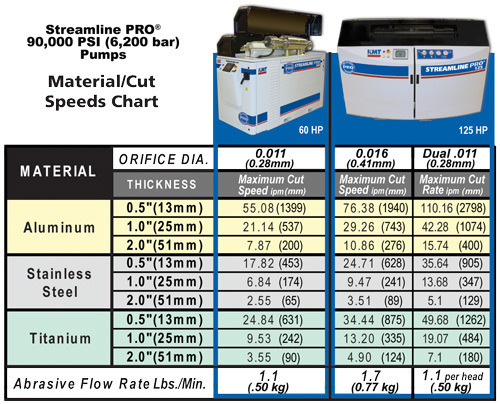 The waterjet cuts wear free. The waterjet enables the realisation of very small radiuses. 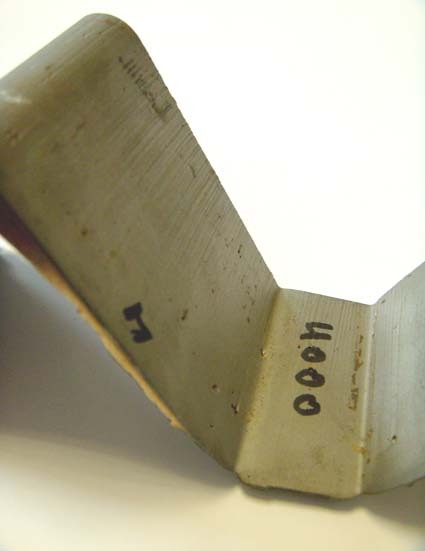 The cold cutting technology does not have an impact on the welded metal structures.